"Today our Committee has taken an important measure in the fight against organised crime and terrorism," said rapporteur Claude Moraes. The Civil Liberties Committee calls on the Council to enable the European Public Prosecutor’s office to investigate and prosecute cross-border terrorism and organised crime. The European Public Prosecutor’s office (EPPO) could improve the EU’s capacity to tackle serious crime having a cross-border dimension like terrorism, say MEPs. They thus call on the Council to expand the powers of the EPPO to include the fight against organised crime and terrorism if unanimity exists among the Member States. The tasks of the EPPO, expected to be operational at the end of 2020 or beginning of 2021, currently include investigating, prosecuting and bringing to justice crimes against the EU budget; such as fraud, corruption or cross-border VAT fraud above 10 million euros. The resolution which was passed by 33 votes to 5, with 2 abstentions, answers to a communication from the Commission from September 2018. The full House is expected to vote on the text in the first April plenary in Brussels. “Today our Committee has taken an important measure in the fight against organised crime and terrorism, by setting out that, once established and fully operational, the tasks of the European Public Prosecutor’s office can be extended to cover terrorism. 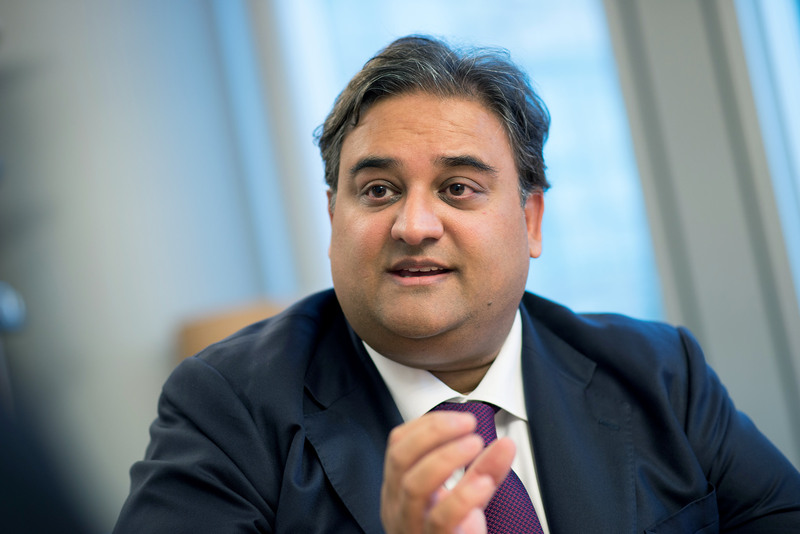 This can build on the added value of the organisation, supporting coordinated investigations and better information sharing,” said Civil Liberties Committee Chair and rapporteur Claude Moraes (S&D, UK). The EPPO will operate in the 22 EU countries that have so far signed up to it. The five countries that currently do not participate – Sweden, Hungary, Poland, Ireland and Denmark – could join at any time. The EPPO central office will be based in Luxembourg, along with the Chief Prosecutor and a College of Prosecutors from all participating countries. They will head the day-to-day criminal investigations carried out by the delegated prosecutors in all participating member states. The negotiations on the European Chief Prosecutor are currently on-going.